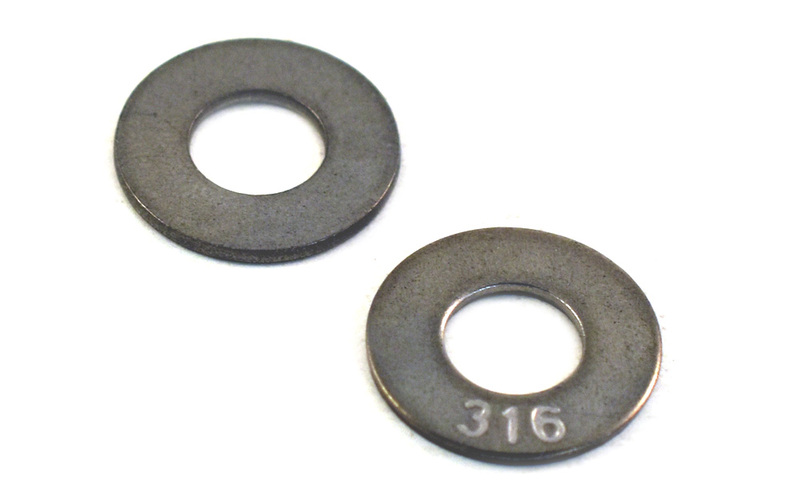 316 Stainless Steel Oval Head Strut Bolts are excexllent for all marine running gear and deck hardware applications. CONTACT OUR SALES DEPARTMENT FOR BULK PRICING AND CURRENT AVAILABLITY. CONTACT OUR SALES DEPARTMENT FOR BULK PRICING AND ADDITIONAL INFO.